Last Tuesday night, July 11th, the attendees of the Majestic Theater in Gettysburg waited excitedly for 7:30 to finally roll around. The theater was packed; even those sitting in the farthest seats, like me, were surrounded by enthusiastic fans. Much of this excitement filling the theater flowed into the air when finally the lights dimmed and people walked onto the stage. Instruments were tuned, throats were cleared, and as the show lights lit the faces of the band Lawrence, the upbeat music began. 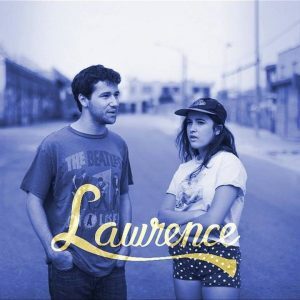 Lawrence, a pop-jazz sibling duo from New York, set the scene for the bigger act to come. Gracie, the amazing vocalist with an extremely wide range, bopped around the stage, dancing with the saxophonists and trumpeter, while her brother wailed away on the keyboard. Though their sound compares similarly to pop music of today, their R&B and jazzy twist created an exciting and upbeat atmosphere that got the whole crowd cheering. Though they only played a couple of songs, their force and stage presence stuck with the audience, even once they were off the stage. It was an incredible performance by both Lawrence and Lake Street Dive; there wasn’t a dull moment throughout both sets. Both bands will continue their tour throughout America, staying a couple more nights on the East Coast until they venture towards the mid-West. If you ever get the chance to see them, you should take it! 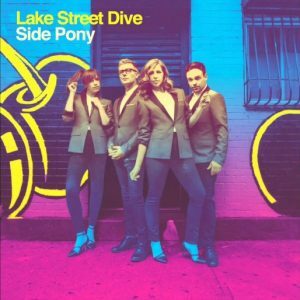 If you are interested in hearing more from Lake Street Dive, check out this NPR Tiny Desk Concert! Also check out their website for more cool info! 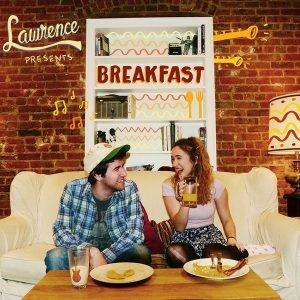 As for Lawrence, here is their website and how to listen to them for free! If you have any questions, email Julia Ormond at ormondj@dickinson.edu. Thanks for reading!